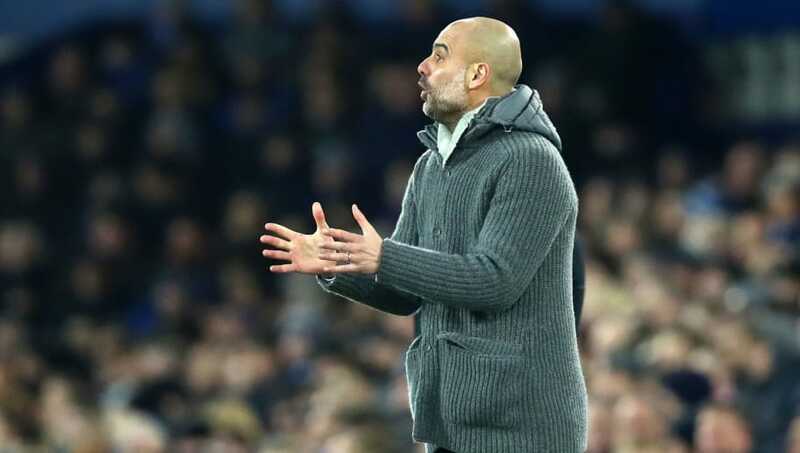 Manchester City will look to maintain their title challenge as they take on Maurizio Sarri's fifth-placed Chelsea at the Etihad on Sunday. After a shock defeat to Newcastle United in their final game of January, City have started February in perfect fashion, grabbing maximum points against Arsenal and Everton - form which has put the Citizens within touching distance of top spot in the Premier League. Pep Guardiola still has injuries in defence which will limit his options when it comes to picking his team to face the Blues. The City manager does however have the rare opportunity to pick from his array of attacking options, which will make Chelsea's task of earning a positive result on their trip up north much more difficult. Here is how City could line up on Sunday. Ederson (GK) - The Brazilian has not missed a minute of Premier League action for City this season. The 25-year-old is Pep Guardiola's undisputed number one. Kyle Walker (RB) - The England international full-back has confined Guardiola's other right back option Danilo to only seven Premier League appearances. Walker's pace will be crucial in dealing with Chelsea's forwards, it can also be a powerful weapon in attack that the Blues will need to be wary of. John Stones (CB) - The 24-year-old has been rotated by Guardiola this campaign, but has still made 16 starts in the Premier League this season. Stones played part of the defence which kept a clean sheet against Everton in midweek. Nicolas Otamendi (CB) - The Argentinian centre back has been used much less than during their title winning campaign last season. Otamendi only missed four Premier League games last season, but has only played 12 this season. 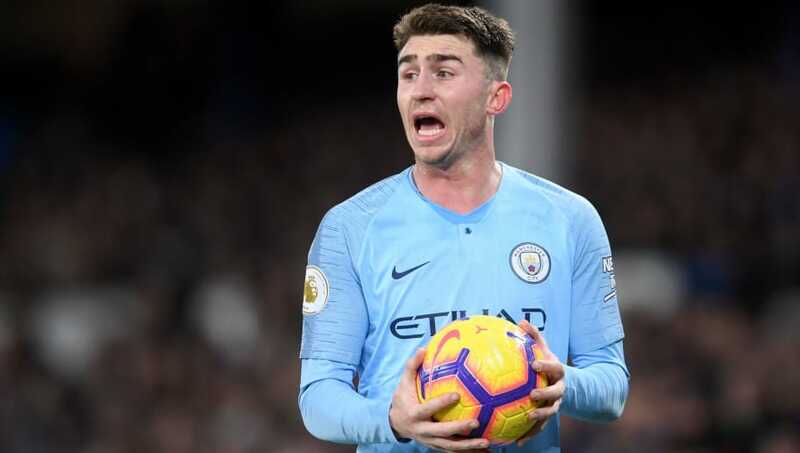 Aymeric Laporte (LB) - Makeshift left back and goalscorer against Everton, Laporte has proved his versatility for Pep Guardiola after injuries left City short on the left side of the defence. Fernandinho (CM) - The Brazilian's return to fitness has coincided with City's return to form. Fernandinho missed two games in December, both of which City lost. However since then, City have only lost one of their last seven with the defensive midfielder in the team. David Silva (CM) - The 33-year-old has registered six goals and four assists this season in 22 matches. Will play just in front of Fernandinho and will dictate City's attacking possession. 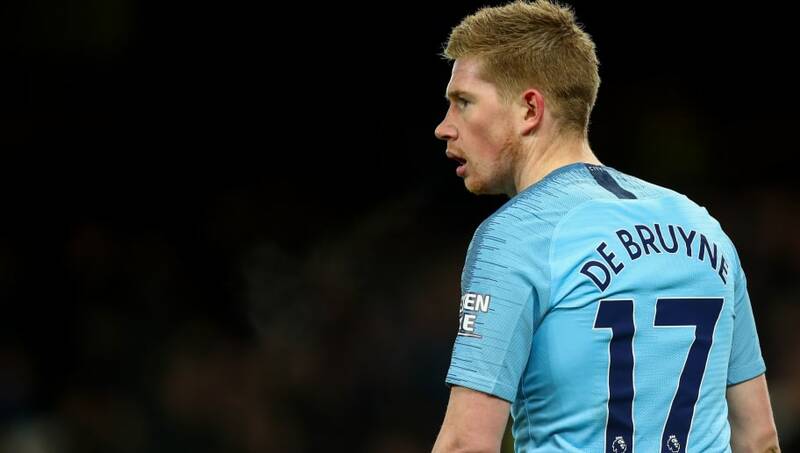 Kevin De Bruyne (CM) - After missing the majority of the season with injury, Guardiola rested the Belgian against Everton during the week, possibly with the fixture against Chelsea in mind. Raheem Sterling (RW) - Sterling is on course for another fruitful season, in terms of his numbers in front of goal. The English attacker has 10 goals and 10 assists in this Premier League campaign. Sergio Aguero (ST) - The hat-trick hero against Arsenal. 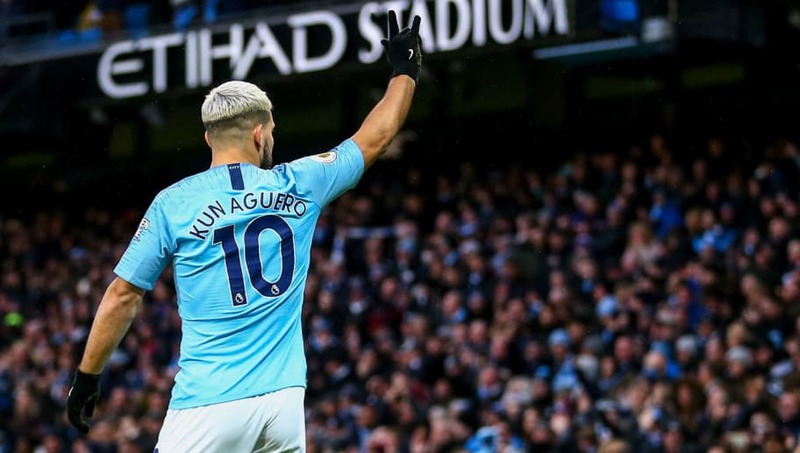 Aguero has four goals in his last three appearances, which should be enough to give the Argentine the nod over Gabriel Jesus. Leroy Sane (LW) - After spending the start of the season on the bench for City. Leroy Sane has re-established himself as a key player in Pep Guardiola's attack. The German has eight goals and ten assists in the Premier League.